In the past two years, Melbourne power-metal outfit Horizons Edge have been building a strong local following. If you dig old school 1980's power metal with a modern day influence - this band are right up your alley. 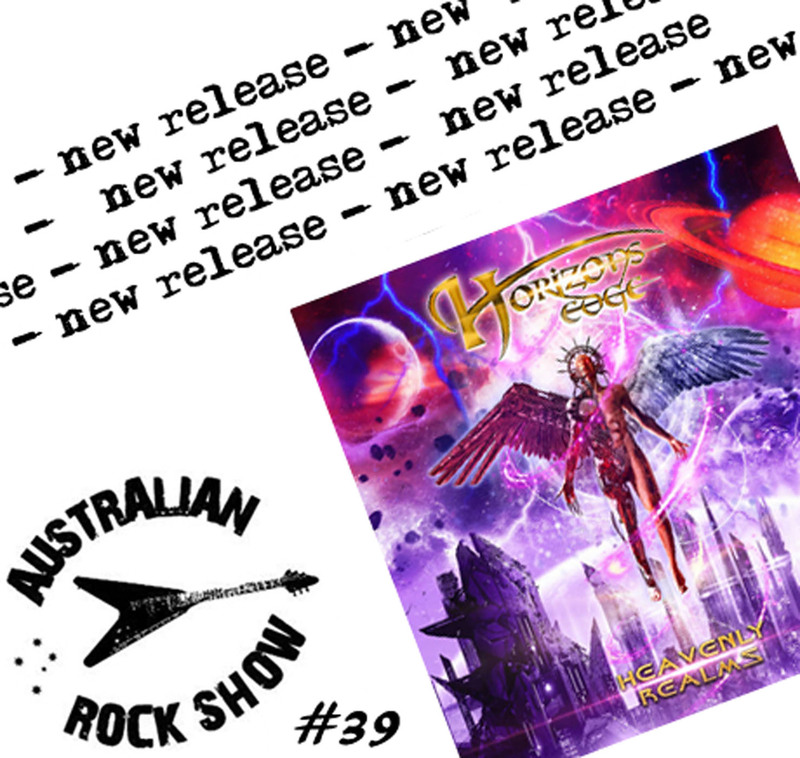 On episode 39 of The Australian Rock Show - we air tunes from their soon-to-be released second album 'Heavenly Realms'. Play loud.